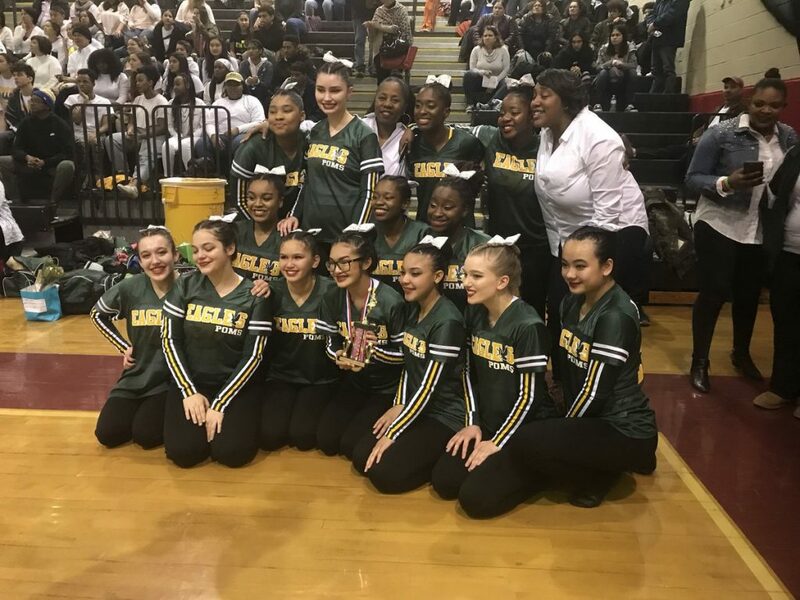 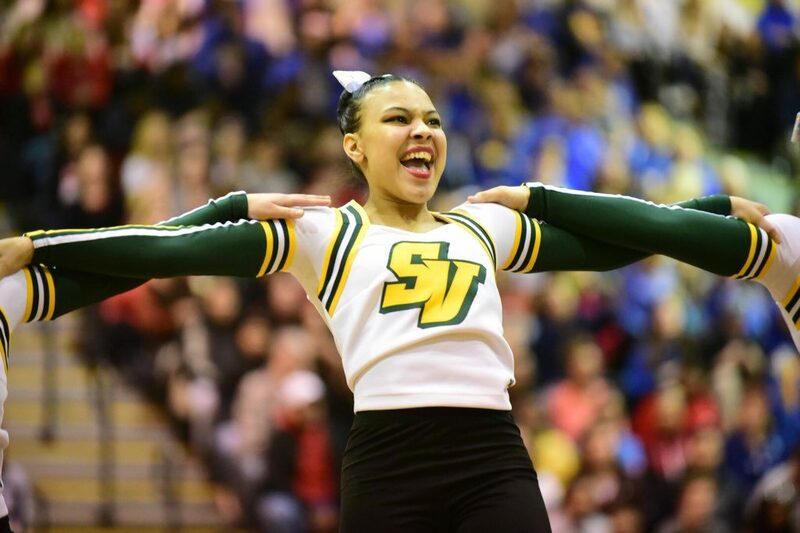 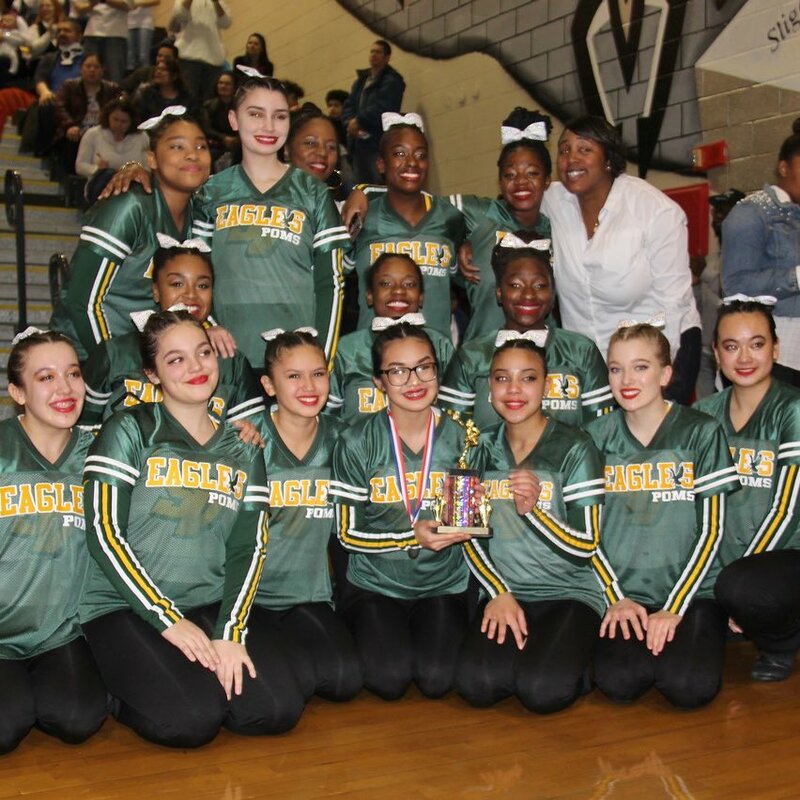 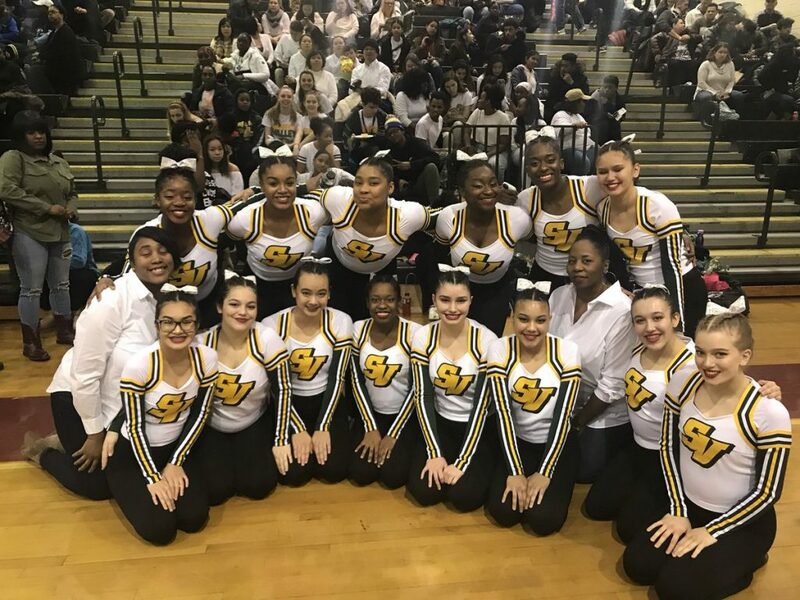 Congratulations to the SV Poms on their 3rd Place finish at Counties today! 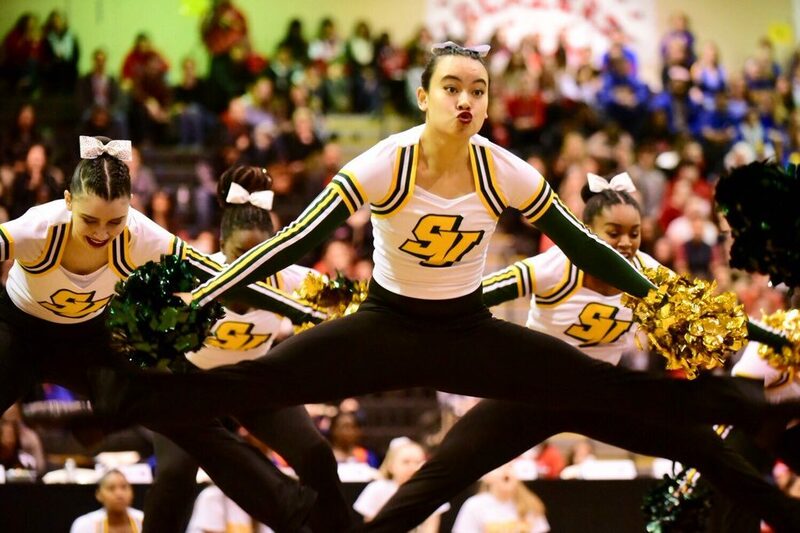 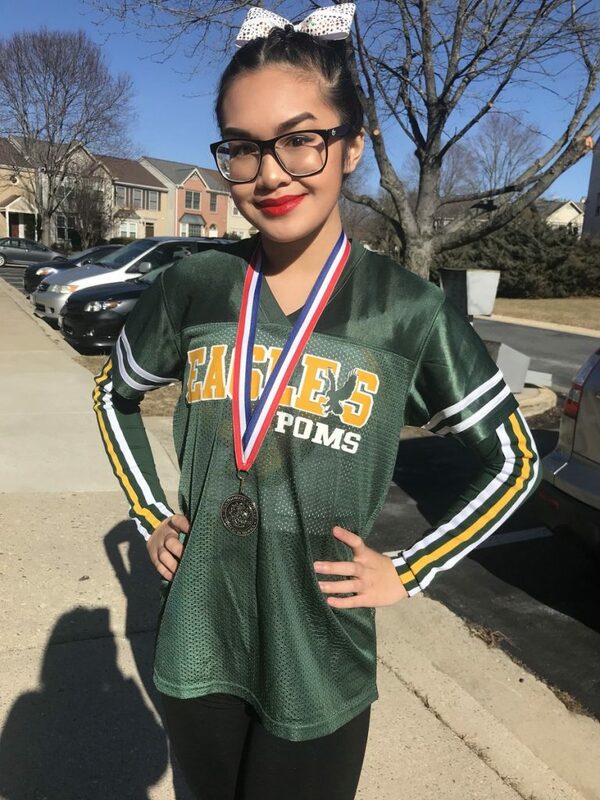 Also HUGE congratulations to Vivian Nguyen for her 2nd Place Captain Award! 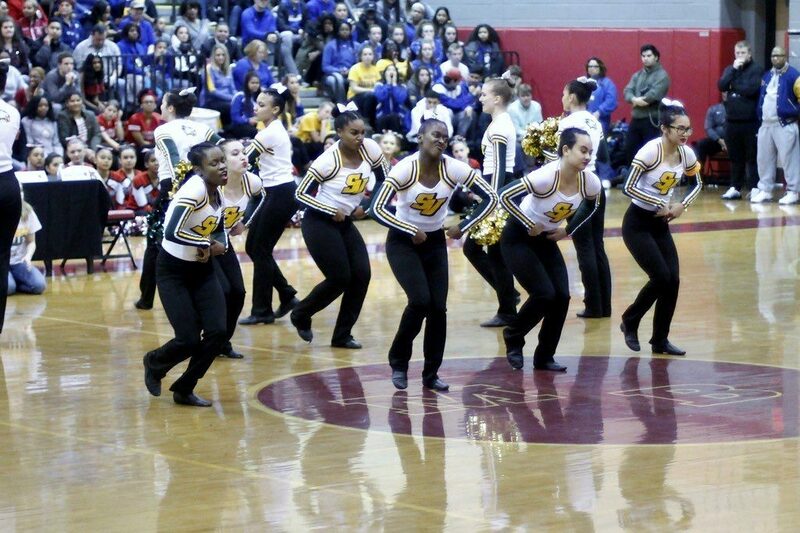 These girls have worked so hard all year and we are so proud of them.